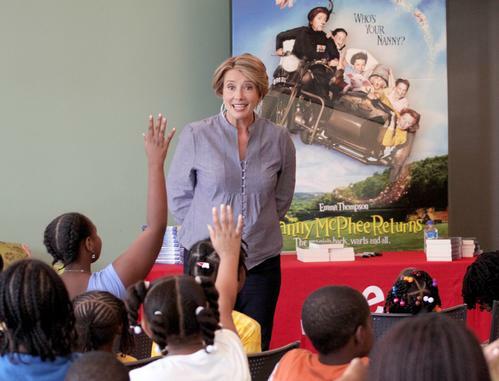 Emma Thompson Visits the Free Library! 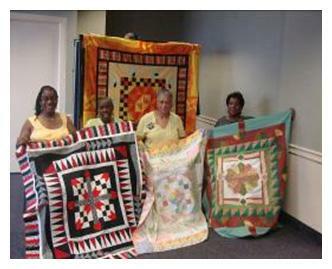 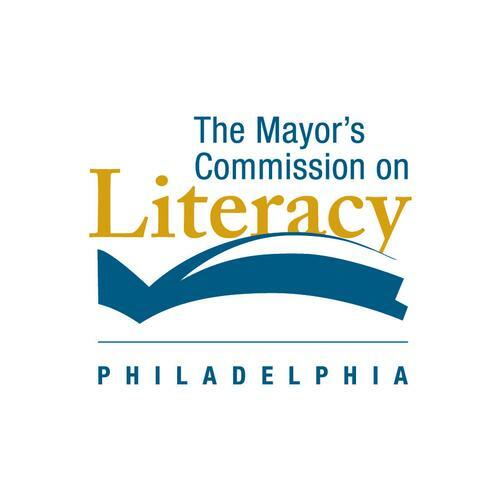 Last chance to help us measure the Free Library's impact! 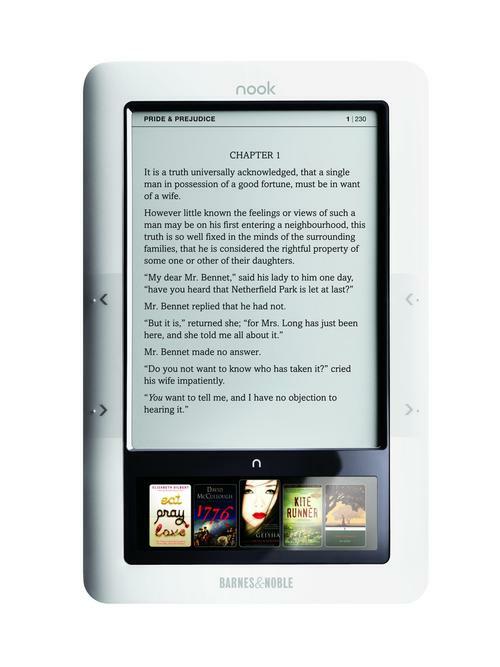 So you want to get an ebook reader?